GABBY! IT'S UNCANNY! 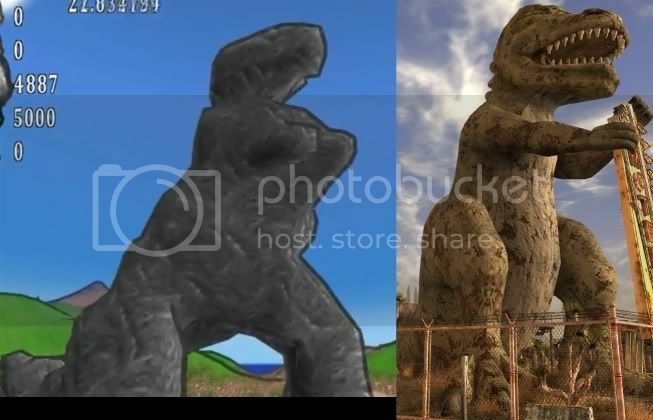 You made Dinky The Dinosaur from Fallout New Vegas!! lol, I didn't try to make Dinky. Video made me laugh and Thomas' Dinky picture made me laugh... Next time make a gigantic snail! HAHA! Anyway am I in this so called group?